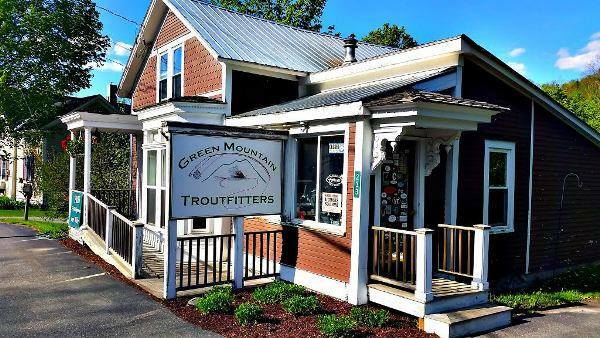 I am writing to inform you all that as of today the Green Mountain Troutfitters fly shop in Jeffersonville will be permanently closed for business. 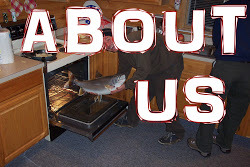 It has been an amazing adventure over the past 12 years but now the time has come to close our doors and move ahead. 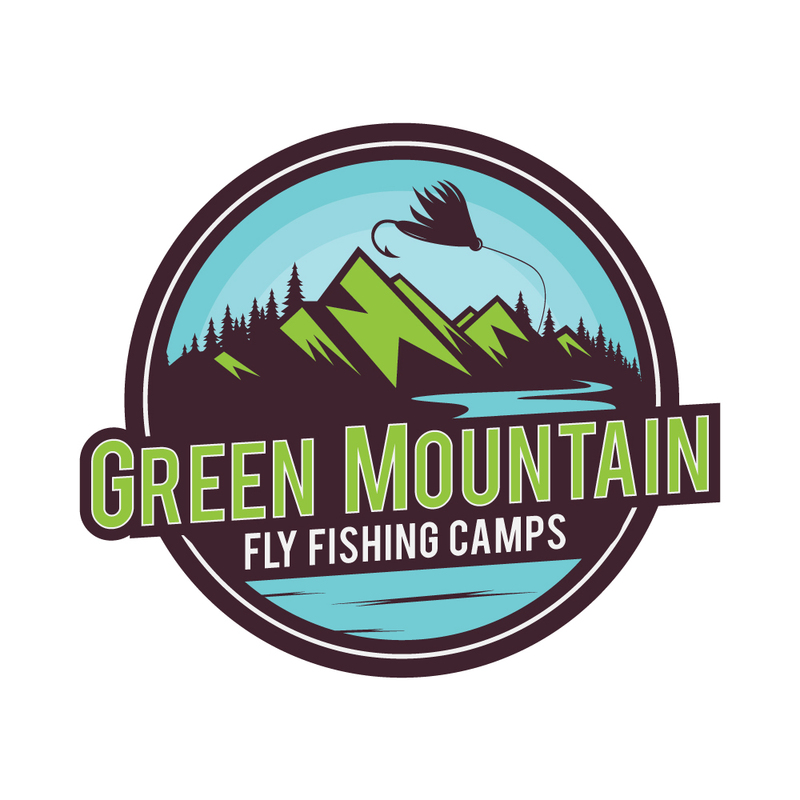 I will still be running the GMT guide service, GMT Custom Flies, GMT Social Media and helping to facilitate Green Mountain Fly Fishing Camps. 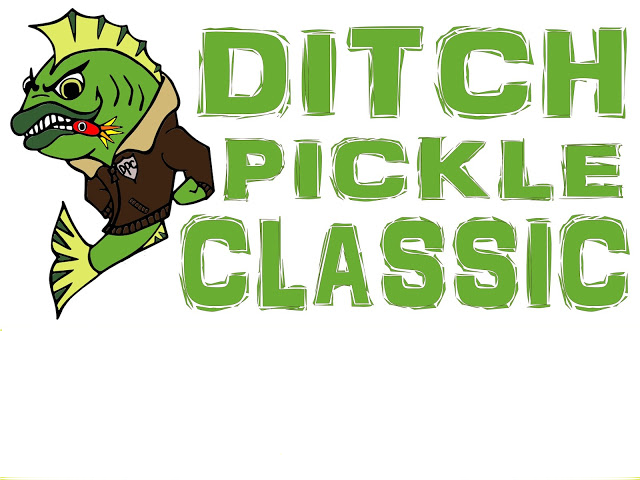 In addition I will be helping to run The Ditch Pickle Classic as well as doing river clean-ups and tree plantings through Trout Unlimited and various conservation groups. 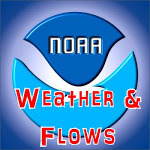 There is not enough room here to express my thanks to everyone we have interacted with over the years. 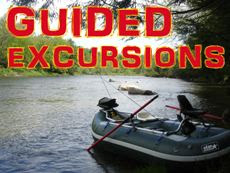 To our clients, customers, campers, followers and peers, I hope you all learned as much from us as we did from you. 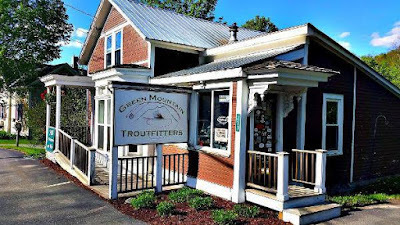 And of course, a big thanks to our former manager Chris Lynch who did the heavy lifting on the retail and administrative fronts for over a decade. 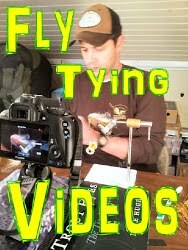 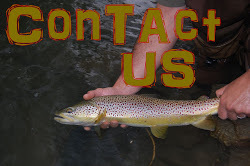 Our website is still active, as is our web store so, if you want any flies tied for the upcoming season, would like to book a trip, or any GMT memorabilia hit us up there or at gmtvermont@gmail.com.